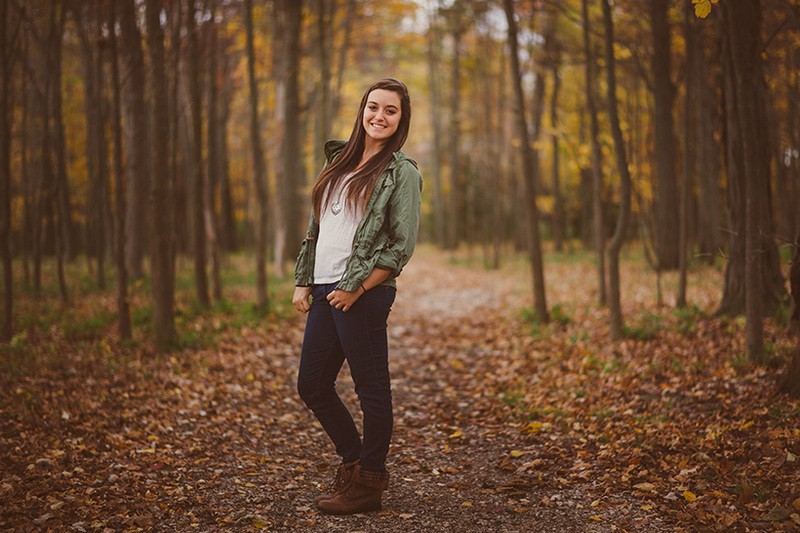 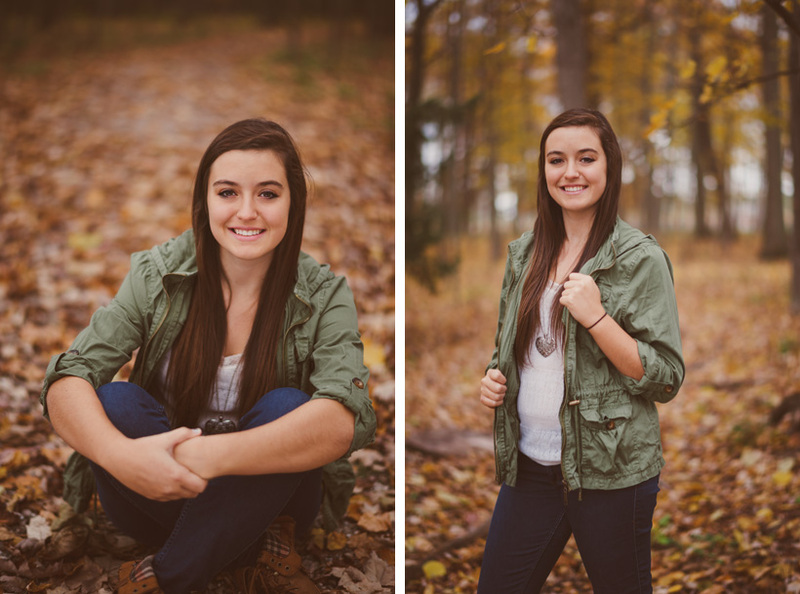 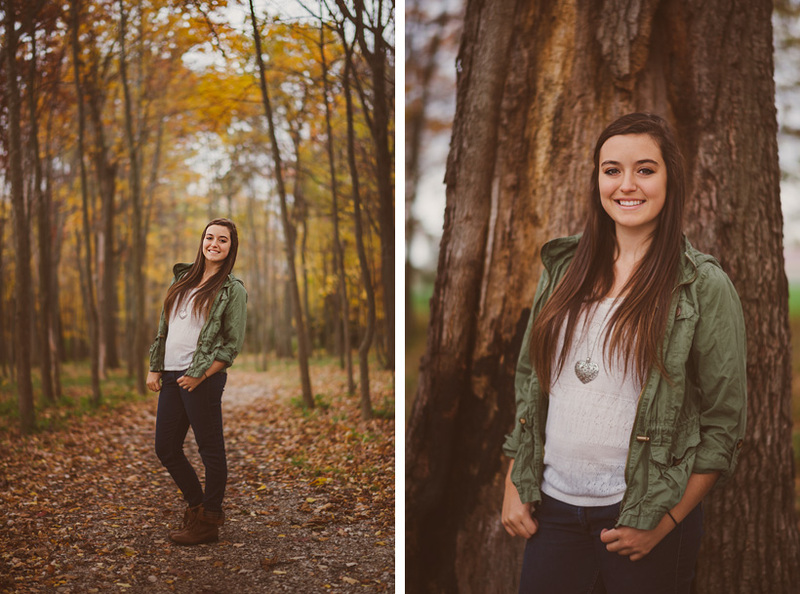 Sydney is a senior at Bay Port High School. 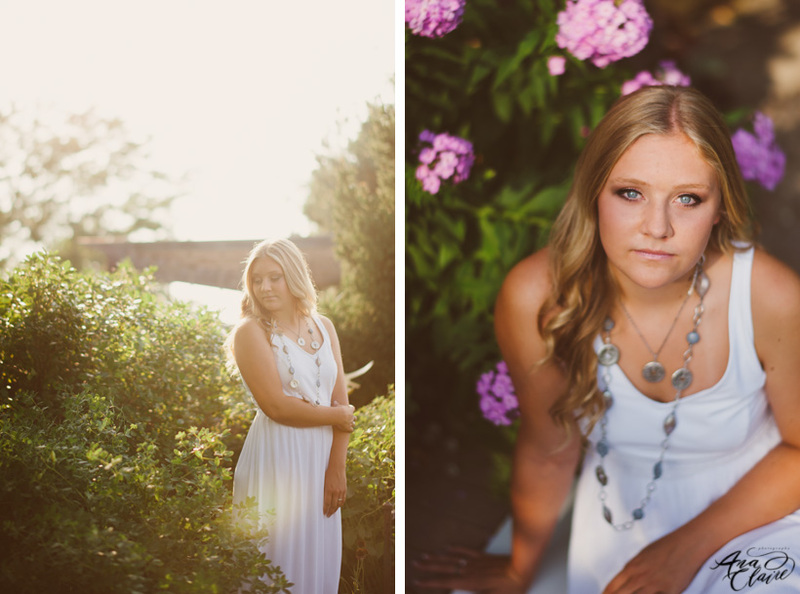 I love how unique her session is and that she wanted to incorporate pieces of her life into it. 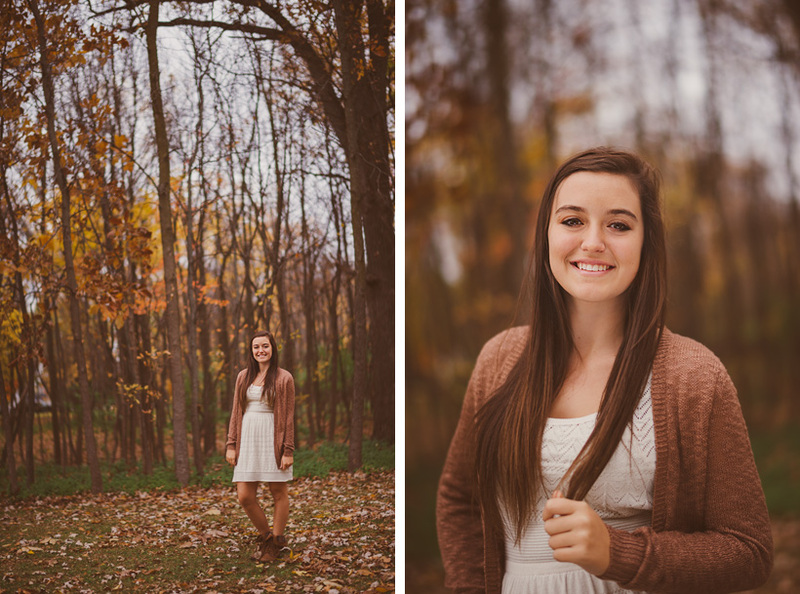 I feel that it really shows off her personality. 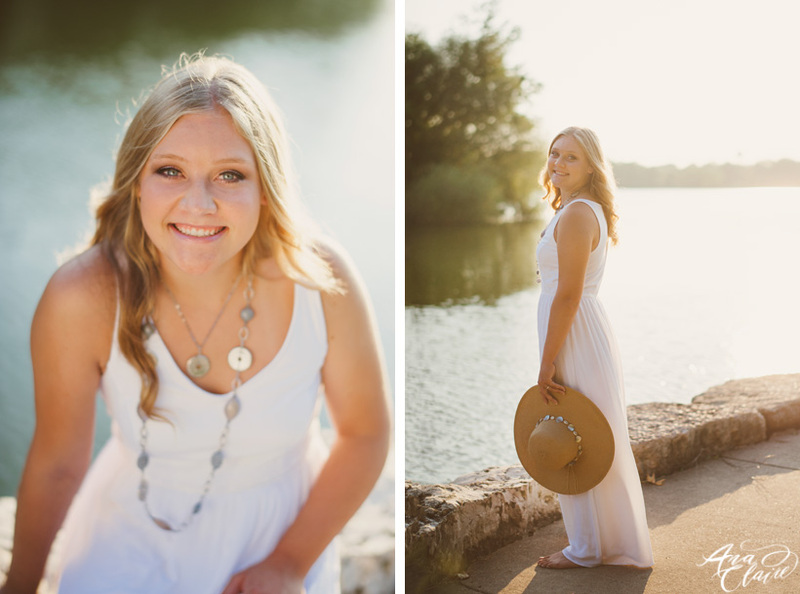 We had such gorgeous weather (and lighting) for her session, which is always a plus! 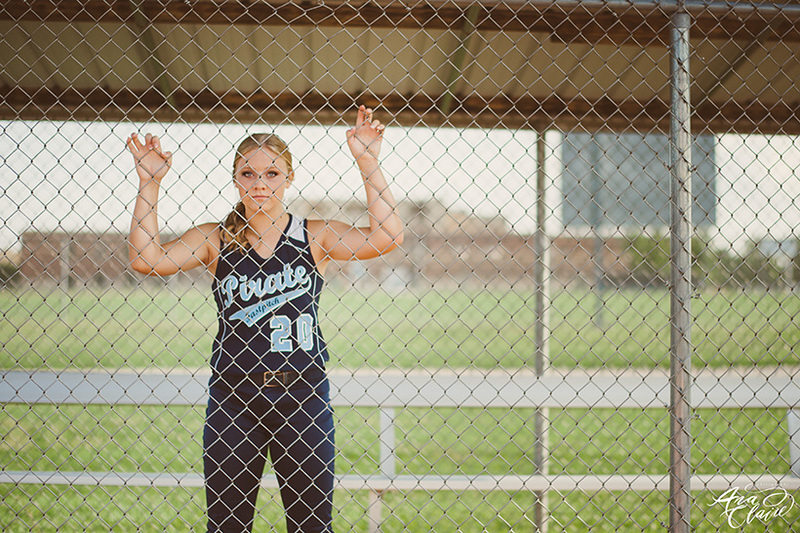 She wanted to take a few photos in her softball uniform so we took a few traditional photos and then we got a bit creative. 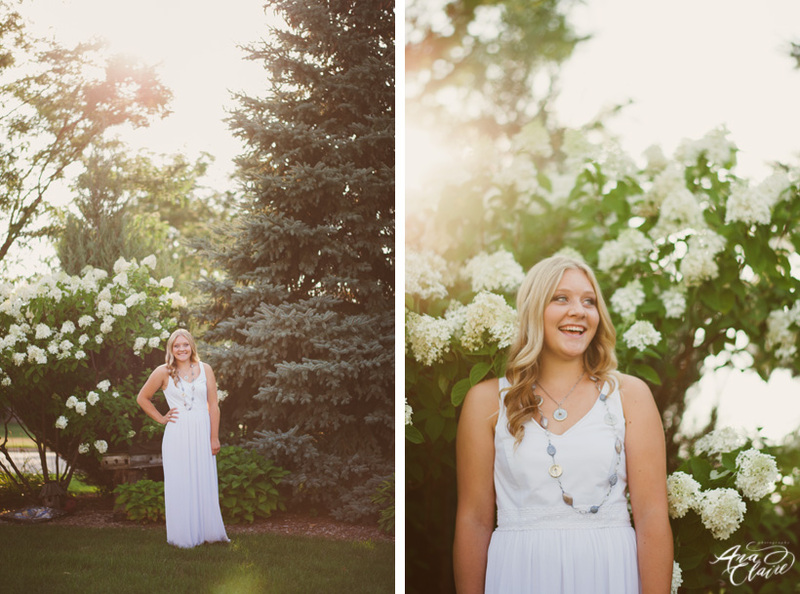 We stopped by her house for a few as well and we were able to take a few photos in her neighbor’s beautiful garden! 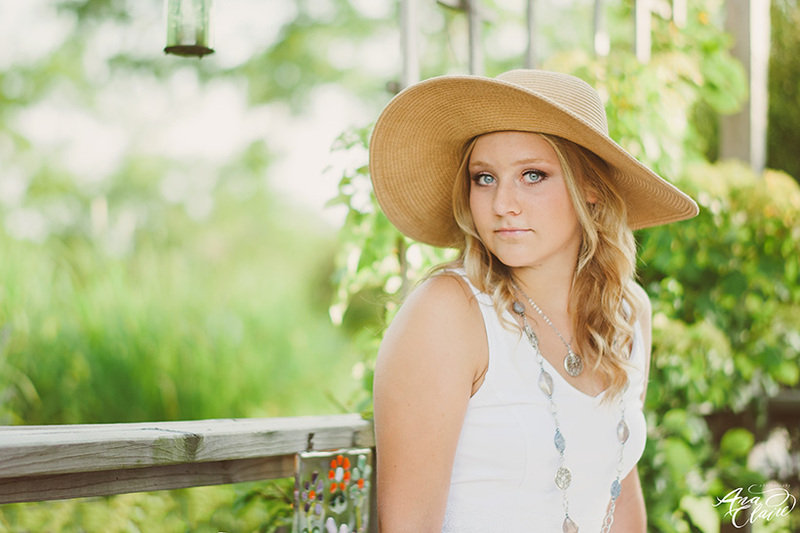 I am so in love with Sydney’s hat as well! 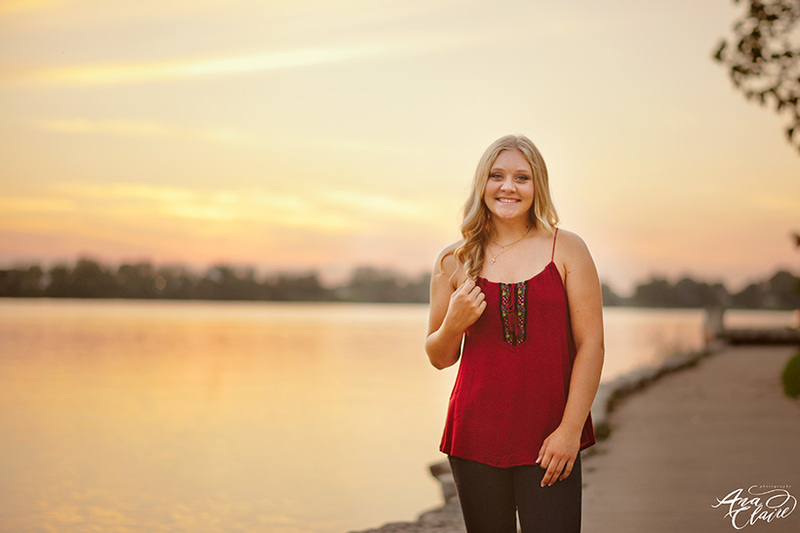 Her session ended at Voyager Park and also downtown De Pere with a beautiful sunset. 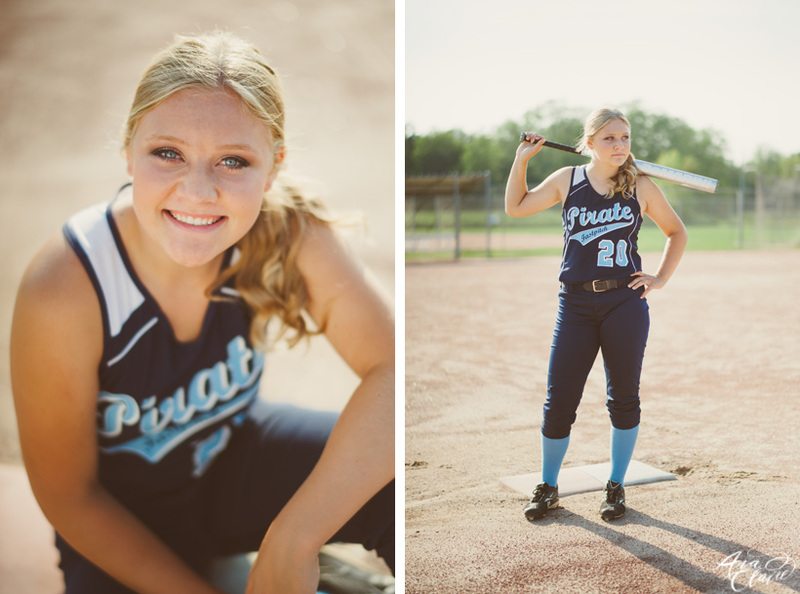 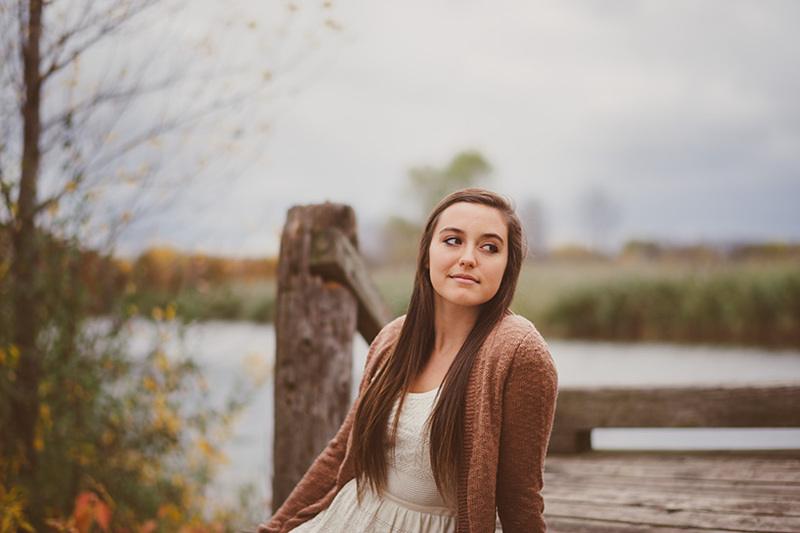 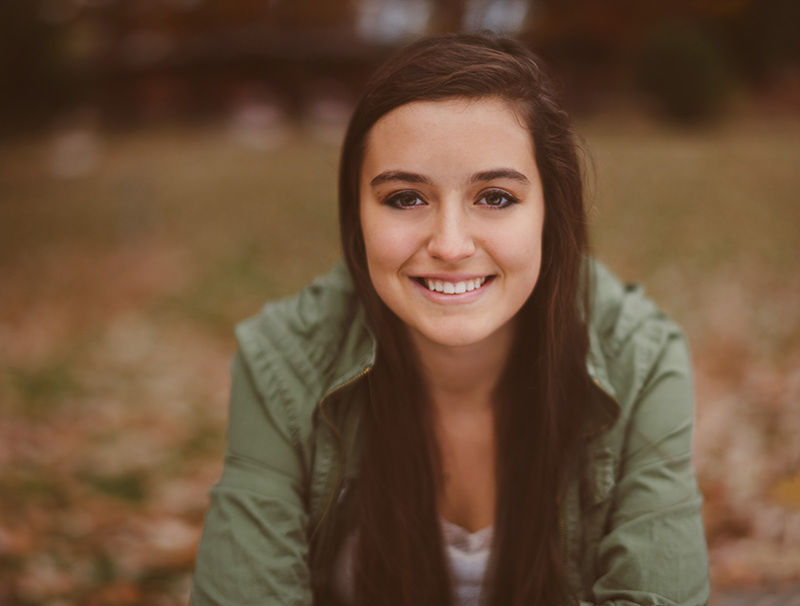 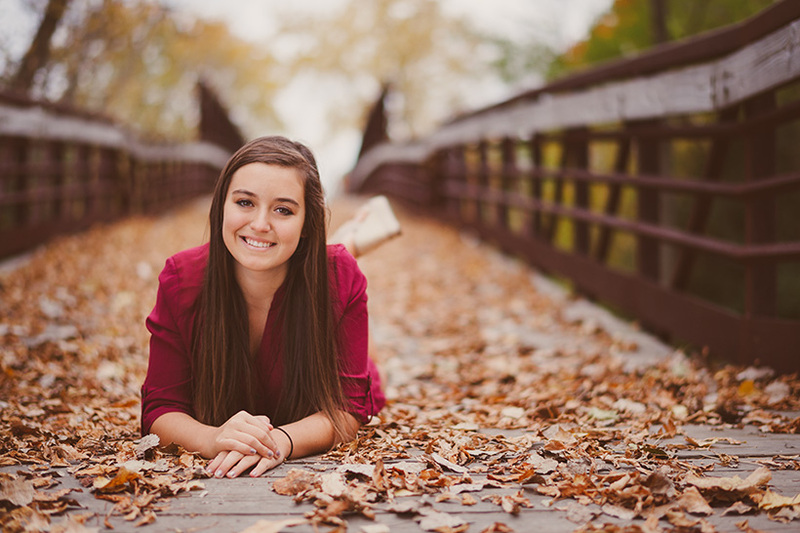 Kailey is a senior at Bay Port High School in Green Bay. 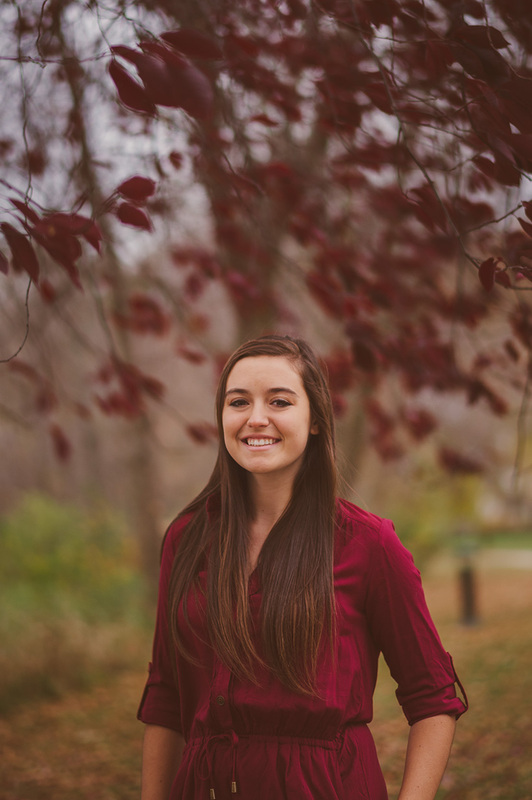 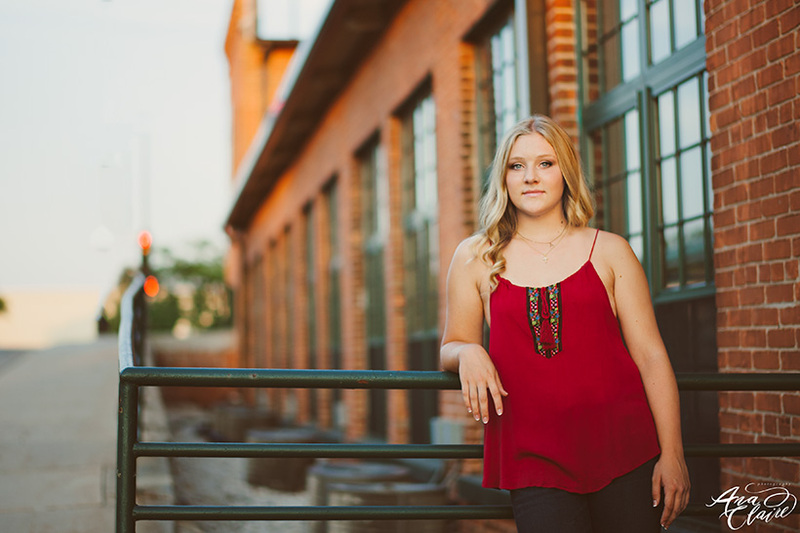 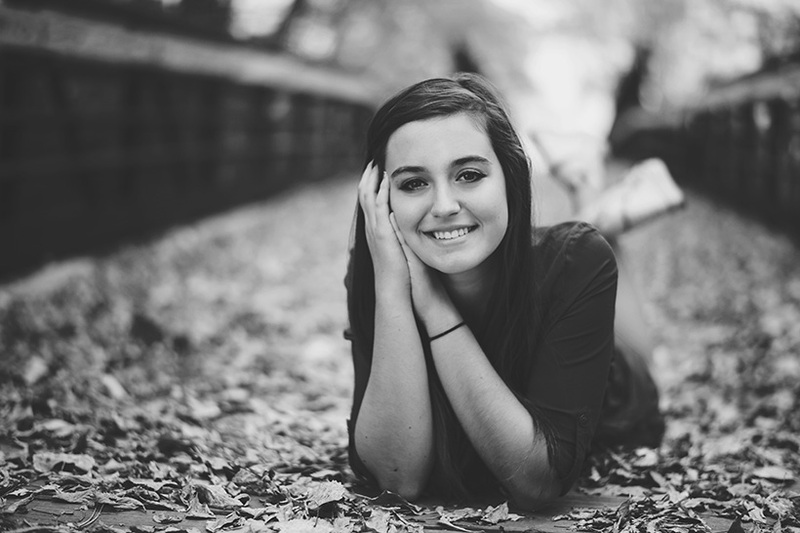 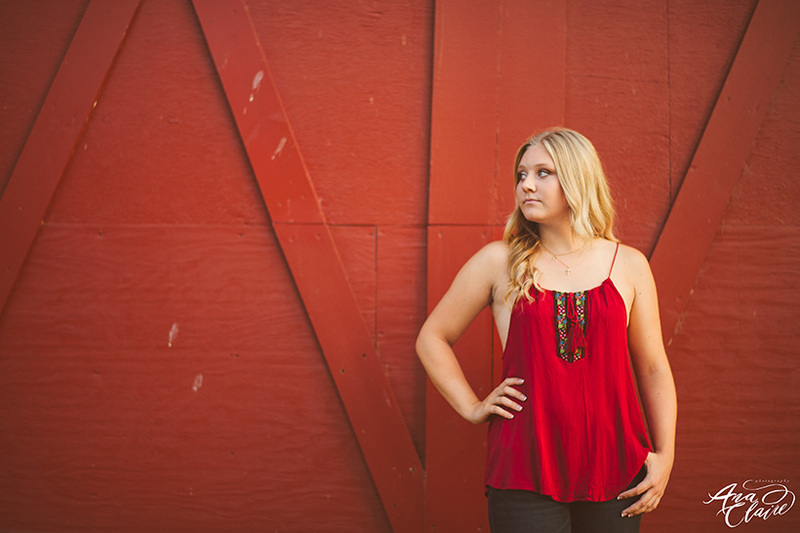 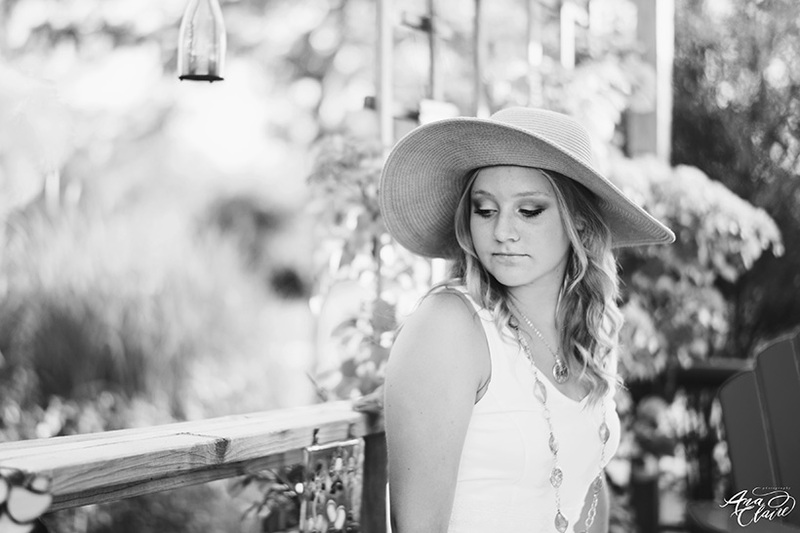 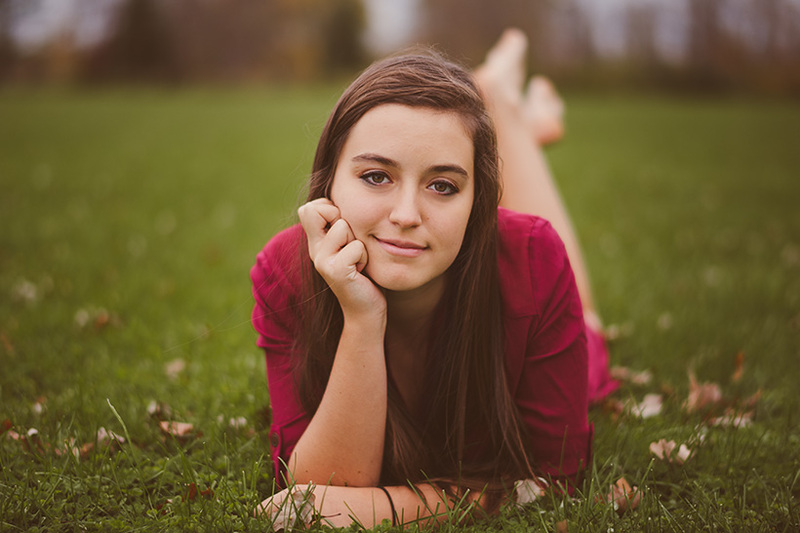 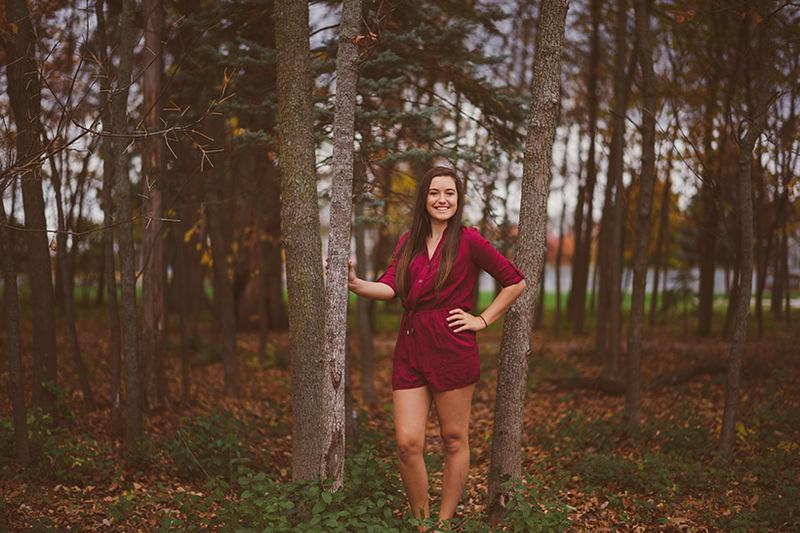 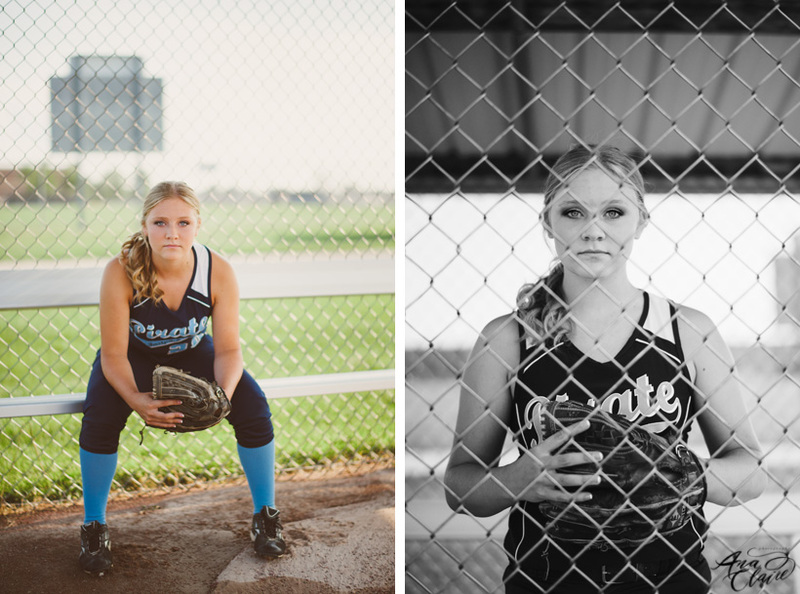 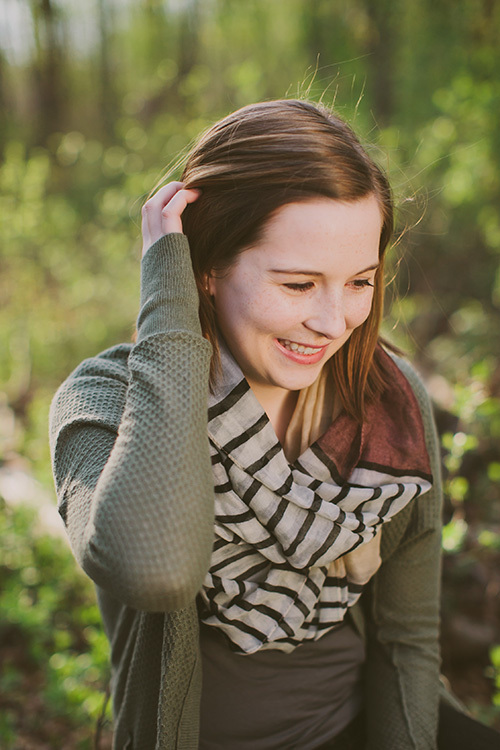 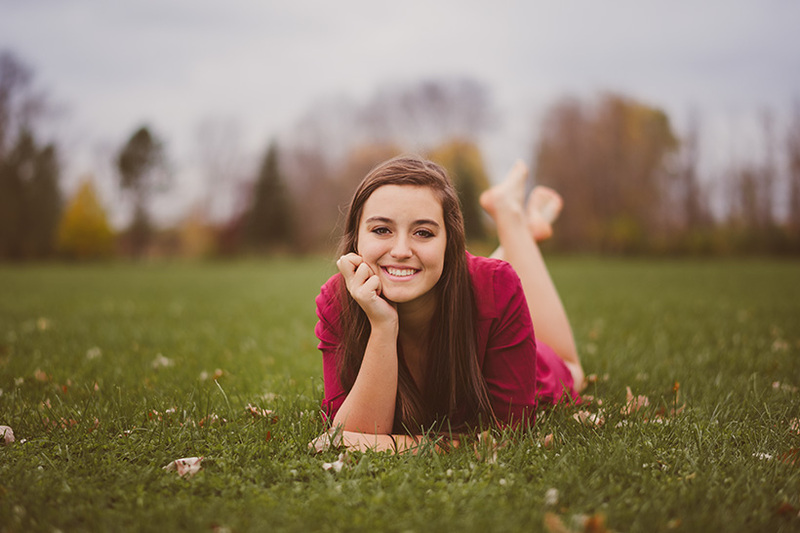 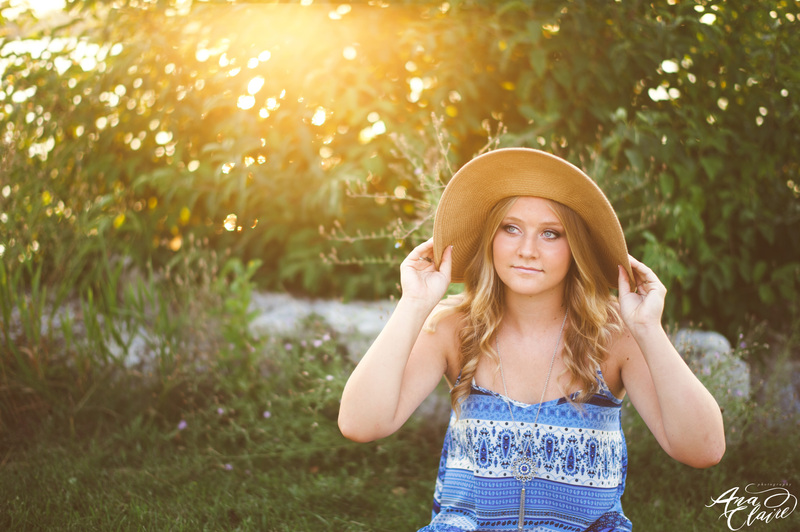 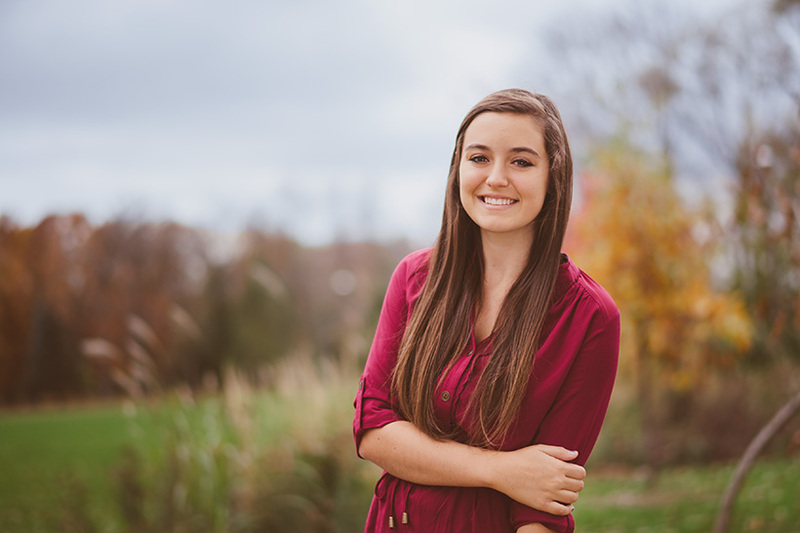 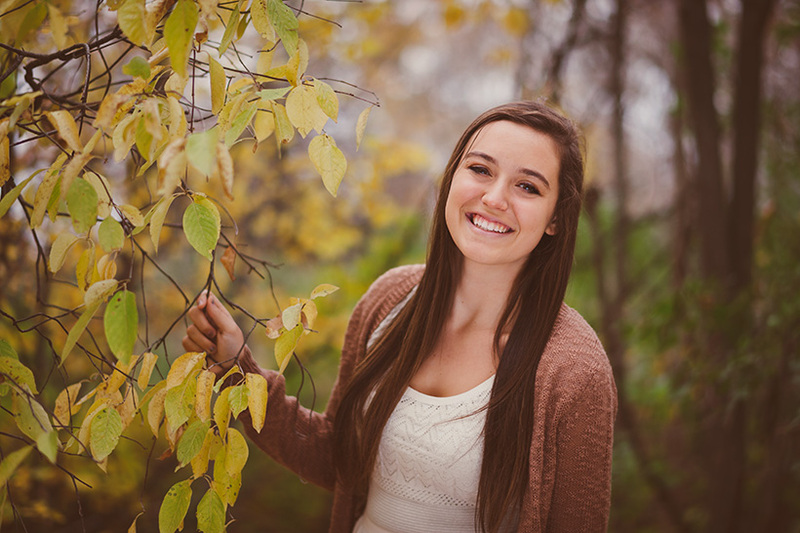 She wanted to have two separate senior sessions: one summer session as well as a fall one. 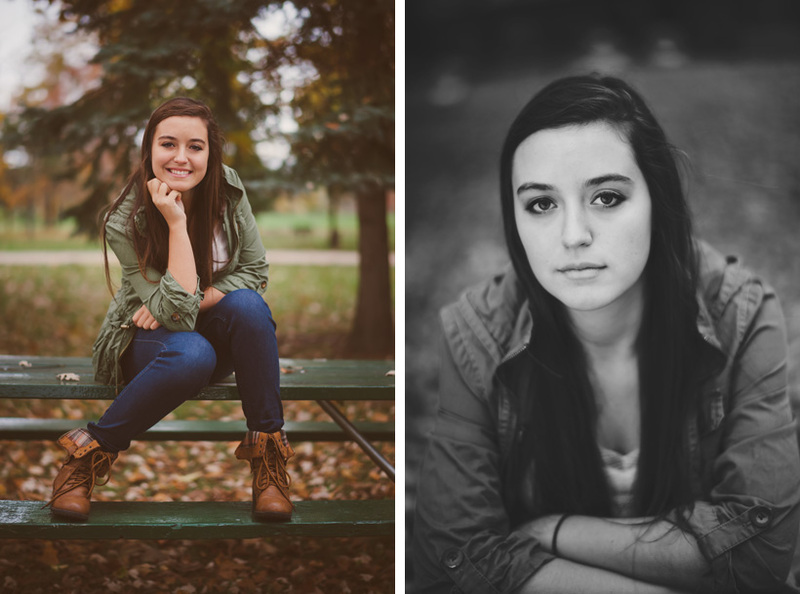 I love working with her because she is carefree and up for anything. 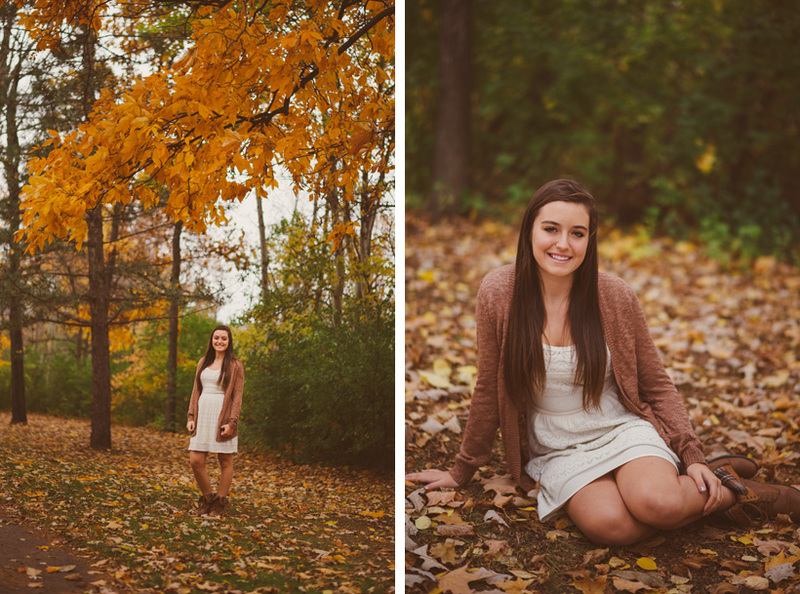 Being fall in Wisconsin, we ended up with a chilly day. 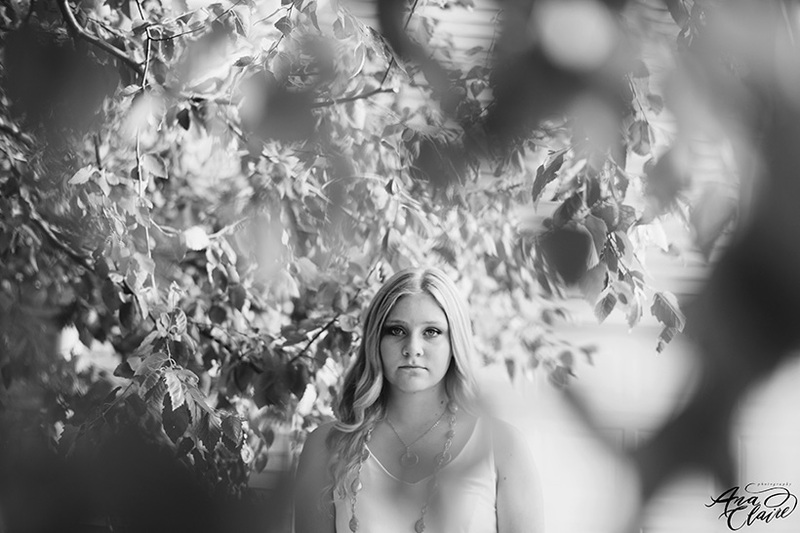 But you’d never know by looking at these images. 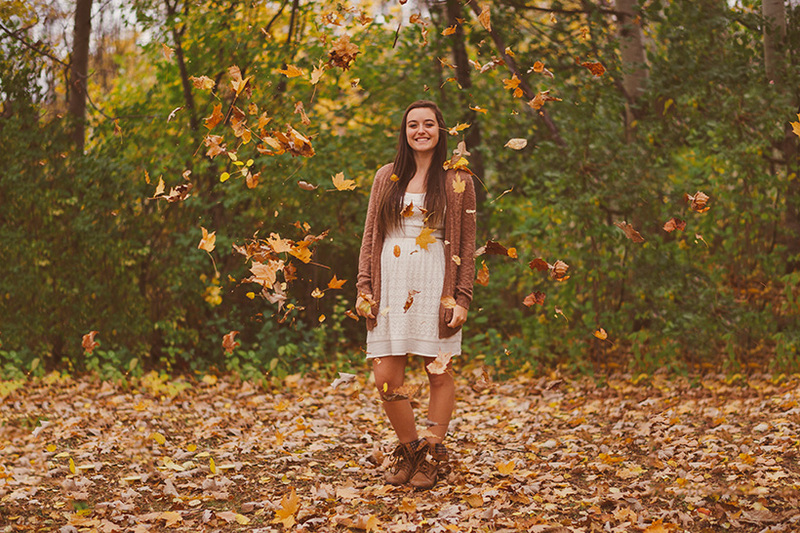 She also let us throw leaves at her for some leave falling images (I think these are always so fun). 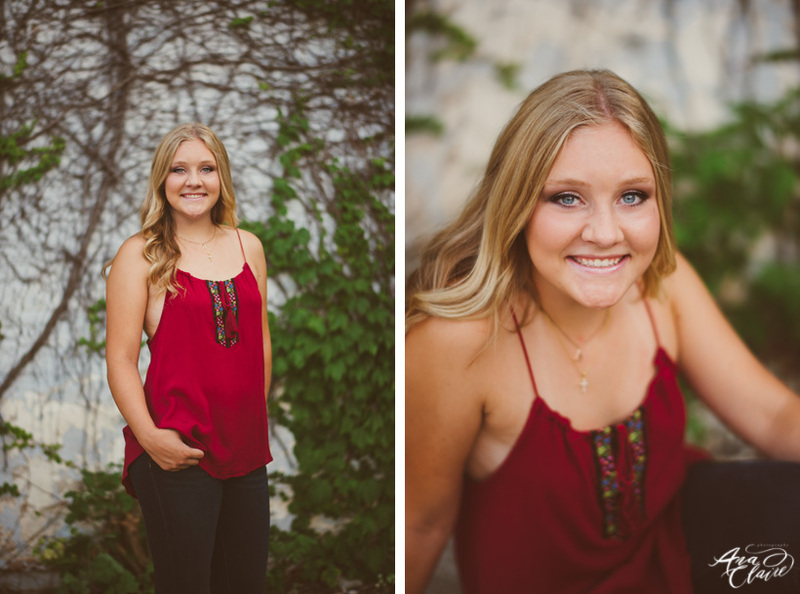 Her outfits were perfect; they were classic but also showed off who she is. 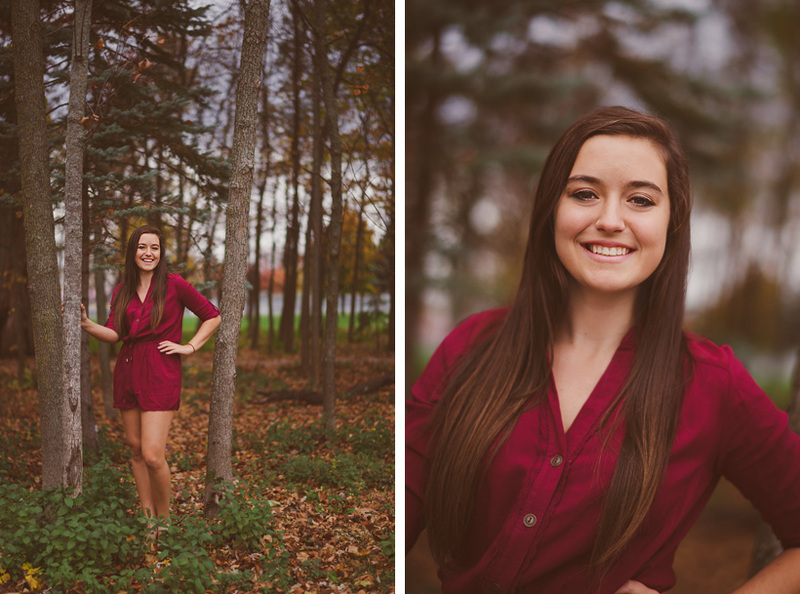 I love the romper! 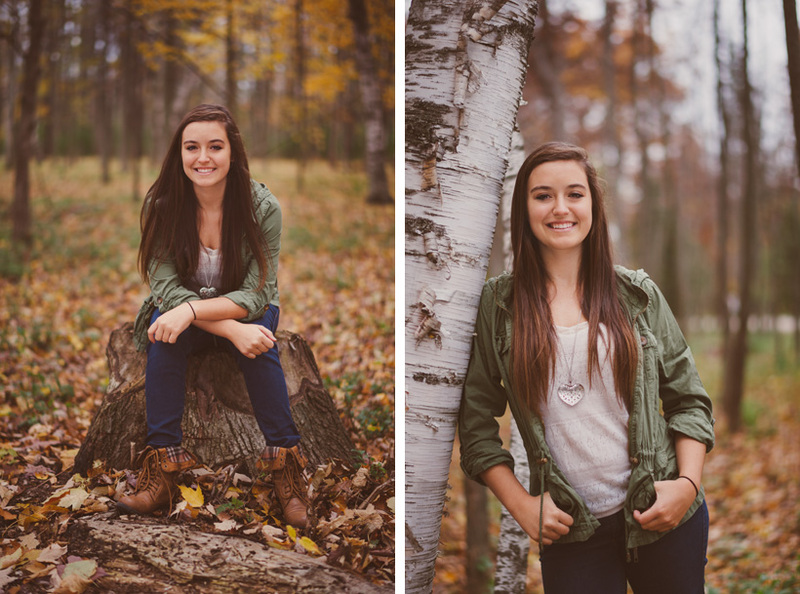 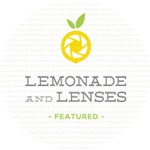 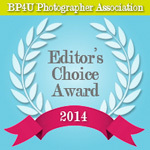 This session took place at Green Isle Park in Green Bay, Wisconsin. 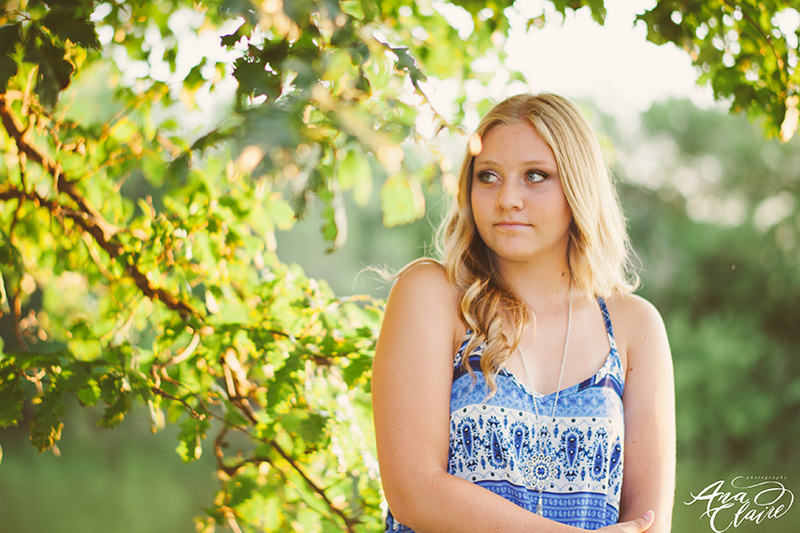 It is such a gorgeous park and I have been shooting there a lot lately. 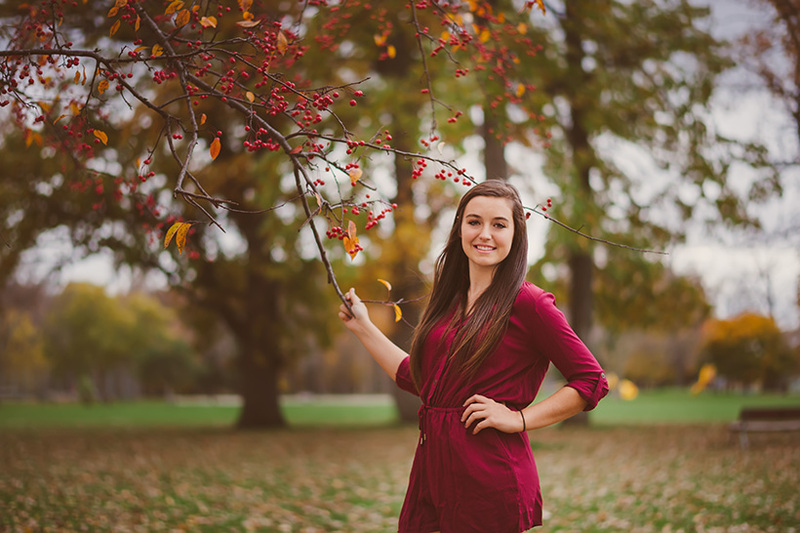 It offers so much variety that you wouldn’t know that several sessions took place at this one park.